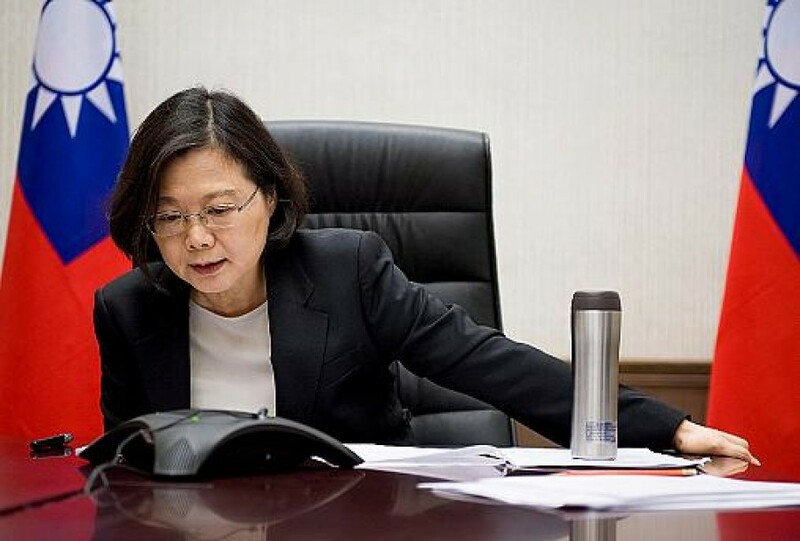 US President elect, Donald Trump, has spoken by telephone with Taiwanese President Tsai Ing-wen. The conversation breaks with US policy set in 1979 when formal diplomatic ties were cut. Washington backs Beijing’s One China stance, which states Taiwan is a province of China. Taiwan is not recognised as sovereign state by many countries and is not a member of the United Nations. Brexit bill backed by British parliament.